As someone who spent last summer interning for a startup in Bali, I’m a big believer that you don’t have to wear a suit and do a big city commute to take part in a valuable internship. Especially given the growth in remote working, digital nomads and destination coworking spaces. There are more opportunities than ever before to combine internships with adventurous travel. So what options are there for undergraduates or recent graduates who are looking to intern somewhere exotic? 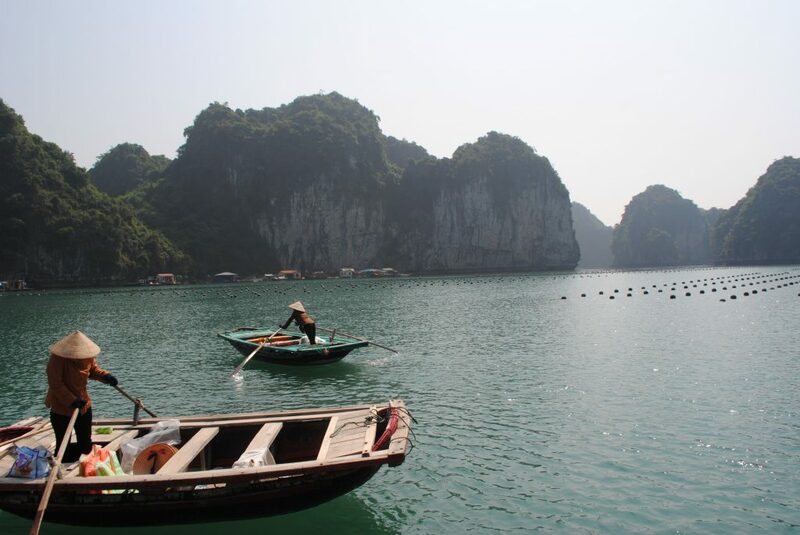 Vietnam’s economy is the 47th-largest economy in the world measured by nominal gross domestic product (GDP). It’s also home to a thriving tech startup scene where both experienced and newly minted startup founders develop innovative apps, mobile games, e-commerce or other tech solutions. Vietnam also boasts seven World Heritage Sites where growing numbers of visitors flock every year. My old stomping ground and recently voted as the best holiday destination in the world by users of TripAdvisor, Bali is on many people’s bucket list. But what about internship opportunities there? There’s a surprising number owing to the island’s burgeoning startup scene fuelled by a mix of locals, expats and traveling entrepreneurs (sometimes referred to as digital nomads). 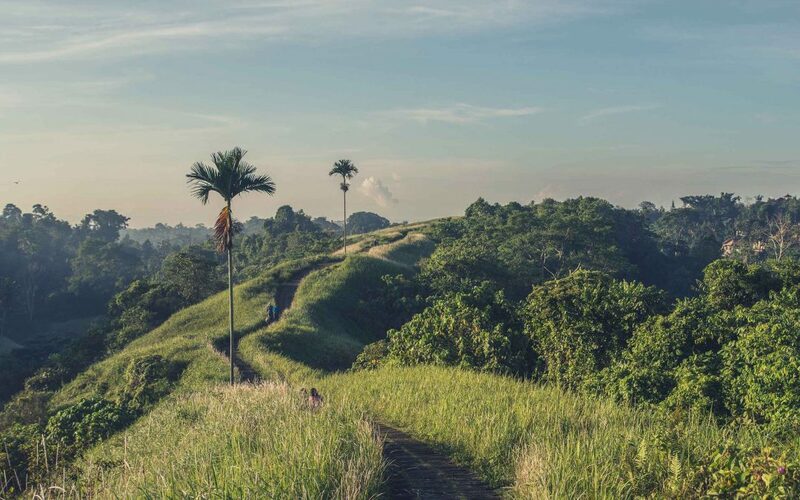 Should you decide to hop on a plane and secure an internship opportunity in this tropical paradise, you’ll find yourself in the best of both worlds. From volcanoes and rice paddies to beaches. You can surf, mountain bike, raft or hike your way through the weekend. Filled with beautiful beaches, picturesque cliffs and castles, Portugal provides a variety of internship opportunities from information technology to education. This country boasts two world heritage sites, miles of golden beaches and glorious cities. In recent years, there’s been a growth in teaching and research opportunities. Tourism also generates opportunities but most internship opportunities revolve around their major cities: Lisbon, the capital city and Porto, a northern coastal city. Lisbon is the technological and financial hub of Portugal, it’s also one of Europe’s oldest cities. With over 2.7 million people living in the city and its outskirts, this beautiful city is where many internship opportunities lie. Internships in Lisbon will give you a dynamic work environment surrounded by opera houses, cultural festivals, and amazing architecture. As Lisbon is one of the most industrialised areas in Portugal, it’s an ideal destination if you are seeking work in business, mass media, arts and engineering. It’s New Zealand’s outdoor activities that make it a hotspot for adventurous travelers. Thousands of backpackers every year explore the country’s two islands. If you’re not into bungee jumping or paragliding, then why not explore the landscapes familiar to fans of The Lord of the Rings? On the other hand, New Zealand is usually filled with companies that want interns. Some of those include environmental sciences and hospitality. Animal science, journalism, social work and public relations are also popular fields but may not have as many choices in comparison to other destinations. 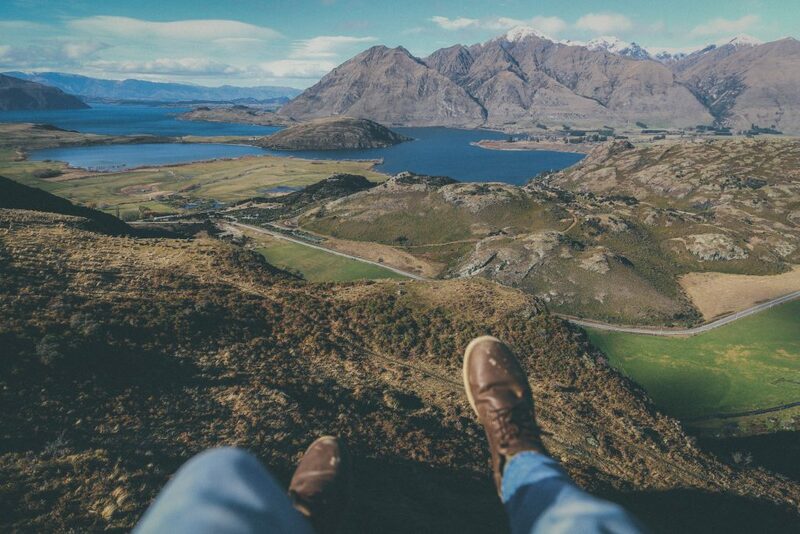 Check out Auckland or Wellington for a more urban vibe and Queenstown if you’re looking for outdoor-focused opportunities. From mountains to deserts and beaches, Mexico hosts several of the world’s most stunning landscapes. Swim in its seas, explore its canyons and admire surreal Mayan and Aztec ruins. 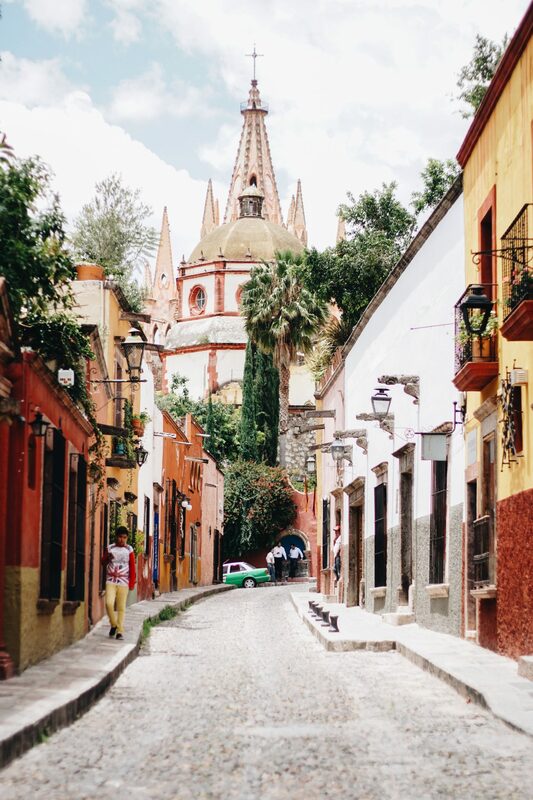 Mexico might be right next door to the United States but you’ll be getting a whole different experience than you would in the north of the border. Culture, food, fun and business internship opportunities are plentiful in the capital, Mexico City and other larger cities. If nature interests you more than business plans, you can find yourself a wildlife conservation internship working with stray dogs or even sea turtles. Looking to learn about business and startups? Head to Mexico City, one of the world’s largest megacities and a significant economic hub in Latin America. There is also an abundance of placements in marketing, PR and journalism in the other larger cities in Mexico. Check out Guadalajara, Puebla and Monterrey for more opportunities. So where will your next internship be?